The Cinnabon motto represents our world-famous goodies, but more than that, it’s also our very reason to exist. We provide balance in life – to Moms with kids and shopping bags, travelers with suitcases or anyone who wants to indulge. 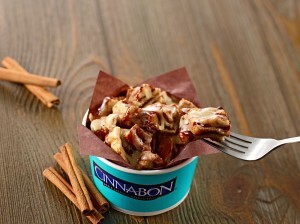 Cinnabon is an escape, a mini vacation, the frosting of life. In 1985, foodies in Seattle, WA aspired to make “the world’s greatest cinnamon roll” for a new brand. After hiring a local baker, three months, hundreds of kitchen experiments, and many trips to Indonesia to find the best, most flavorful cinnamon, the team perfected the Cinnabon recipe and opened the first Bakery. Since then, the Cinnabon brand has become world famous and competes in the popular bakery franchise and coffee shop franchise environments. With more than 1,100 bakeries in over 60 countries serving baked goods and specialty-blended beverages, our vision is quite simple – to be a global player in the snackindustry and a best-in-class bakery and coffee shop franchise. As we promote the Cinnabon brand through multiple venue types, we’re focused on being diverse and flexible, from our Full to our Co-branded Bakeries. 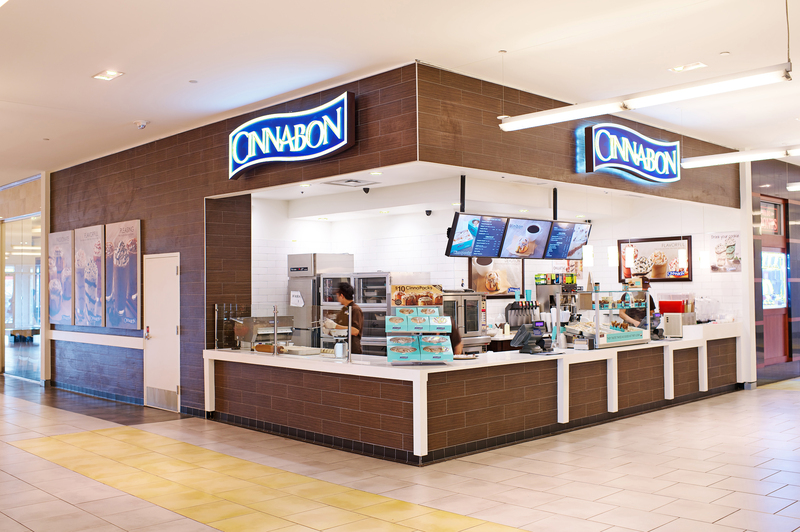 At Cinnabon, we’re dedicated to the success of our Franchise Partners and are focused on providing world-class support and service based on respect and trust. When you join the Cinnabon family, you’ll be working with experienced professionals who have extensive brand building, marketing, development and operational experience in all functions of the foodservice and bakery and coffee shop franchise industries. 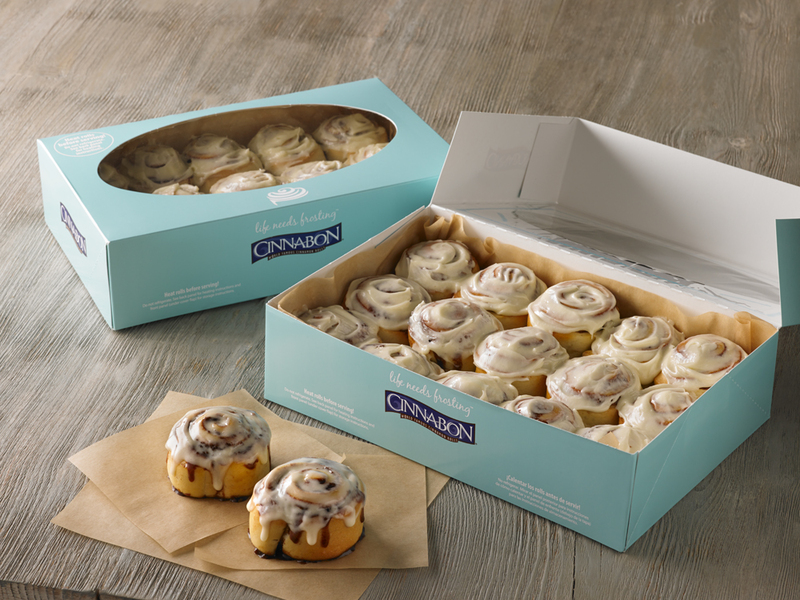 We are seeking Franchise Partners who are passionate about owning their own Cinnabon Bakery franchise to create lasting memories for their Guests. Cinnabon owners are people who excel in the foodservice environment and enjoy giving back to their community. We all share the same goal – to help make you successful and happy each and every day. Cinnabon has been serving delicious goodies for more than 25 years. Together, we can create memories – for you, your family and most importantly, for your Guests. Make your dream a reality and experience the sweet rewards of becoming a Cinnabon Franchise Partner! "I like that they treat the brand as if it was their child. You can tell they truly love what they do and deeply care about the success of the brand as a whole." "Friendly competent people who are concerned about and show respect for franchisees." "I love the name brand recognition of our franchise. The cinnamon roll has been referred to as a Cinnabon by most people." "My franchisor provides us with the tools, products and training at the highest levels and they allow us to run our stores as we see fit provided that we run them within the guidelines of the franchisee agreement. We work together as a team on the success of our stores and the success of the Cinnabon franchise system." "The management team readily listens to my concerns and works with me to resolve issues."